Too few prekindergarten classrooms provide opportunities to engage in interdisciplinary learning, choosing instead to focus on one or two areas. Using research-based and classroom-tested foundations in literacy, science, social-emotional, and mathematics learning, Connect4Learning (C4L) weaves together all four domains to ensure that each subject is addressed meaningfully and comprehensively with each child. Nationally recognized experts in these core domains — Julie Sarama, Kimberly Brenneman, Douglas H. Clements, Nell K. Duke, and Mary Louise Hemmeter — wrote and researched the curriculum. C4L uses a project-based approach, in which children work toward a larger goal, such as playing a coral-reef scavenger hunt or converting their classroom into a museum throughout a curriculum unit. High-interest learning centers that support and extend children’s growing understandings in social-emotional skills, science, literacy, and mathematics are a fundamental part of daily lessons. Each lesson can be tailored to fit the schedule and requirements of any classroom setting. Observation opportunities and individualized instruction strategies are also built into the curriculum. C4L was developed through funding and support from the National Science Foundation. The curriculum and its components are offered exclusively by Kaplan Early Learning Company. Children in the United States are falling behind in literacy, math, and science proficiency. Low-quality pre-K education can lead to monetary and societal inequality for life. We’ve created this infographic to demonstrate how Connect4Learning’s interdisciplinary approach to preschool learning can close the education gap. Using research-based and classroom-tested foundations for learning, the C4L author team designed six curriculum units that are focused on supporting children's development of ten comprehensive cognitive processes. These core processes are both domain specific and applicable across all four learning domains. Is C4L Right for Me? Does your curriculum make math and science learning daily priorities? Observational studies have found that a full-day, literacy-based curriculum may include as little as 58 seconds of mathematics instruction per day. C4L departs from the usual curriculum strategy of beginning with literacy development. Instead, the C4L approach begins with a sequence of math and science topics and integrates language, literacy, and social-emotional skills as natural components of each lesson. Does your curriculum recognize the value of a project-based, interdisciplinary approach? Each unit of C4L allows children to work together toward a larger goal while learning key concepts across multiple domains of learning. For example, the Growing Our Garden curriculum unit addresses learning across multiple domains and culminates in a collaborative project. Does your curriculum focus on reading, writing, and utilizing informational texts? Rather than limiting read-aloud explorations to storybooks, C4L uses informational texts in the context of science and math learning experiences to create a more authentic approach to literacy development. Does your curriculum recognize the value of asking children the right questions? Throughout the C4L curriculum, teachers are encouraged to consistently ask children, "How do you know?" This process promotes deep mathematics, science, and literacy thinking and supports social-emotional development. Does your curriculum underscore the understanding that play and academics are not mutually exclusive? Research shows children naturally explore and engage with content areas such as math and science during play. The C4L curriculum takes this knowledge to heart—providing children with numerous opportunities to learn and make connections through free play. Each experience is valued and intended to make the other richer, rather than competing for time in a daily schedule. Does your curriculum nurture a strong sense of community? C4L encourages a strong classroom community by focusing on the most important school connections: among the child and peers, teachers, and the school. Children learn classroom routines and begin to learn the social-emotional skills needed to be with a group, make friends, and work together. Does your curriculum avoid setting limits on learning? Other curriculum programs set limits on the mathematics and science concepts that pre-kindergarten children should learn and know. C4L doesn't abide by that same philosophy. 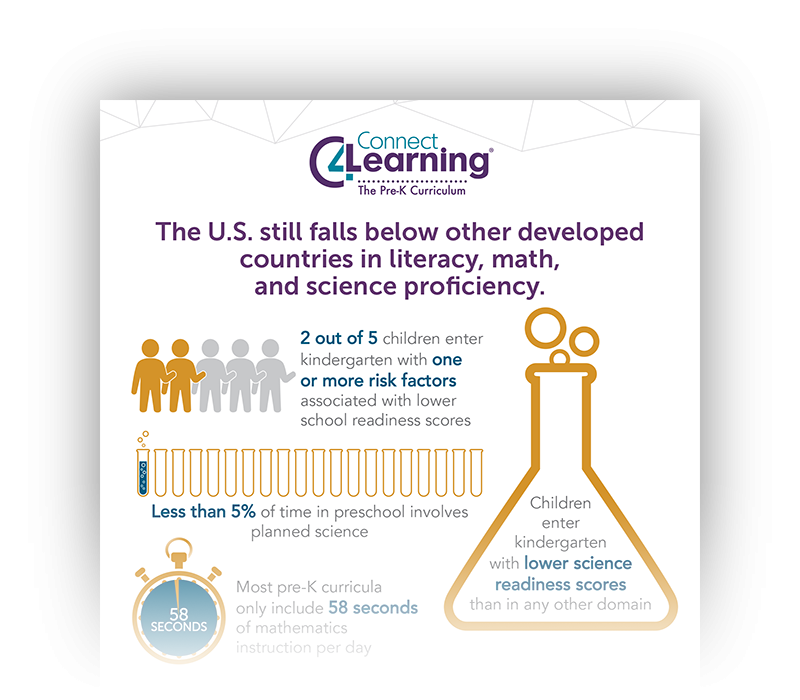 By increasing the emphasis on math- and science-focused skill development, pilot programs using C4L have seen improvement in children's performance across all four domains of learning. Does your curriculum support you in teaching science and mathematics? C4L makes teaching science and math concepts easy by introducing them as fun, natural components of classroom explorations! Rather than focusing on teacher-directed instruction or isolated activities, C4L helps children make practical connections among all four domains of learning by using a project-based approach to classroom instruction with plenty of time allotted for free play. Does your curriculum effectively include parents and families in the learning process? Effective family engagement is an important part of C4L. The curriculum includes special events to invite families into the classroom, so children can share what they are learning and experiencing in your program. C4L's Online Portal is a valuable communication tool for families to use to keep track of children's progress. When families have up-to-date knowledge of what their children are exploring at school, they are more likely to continue the learning at home. Have more questions about Connect4Learning? We'd be happy to chat with you. 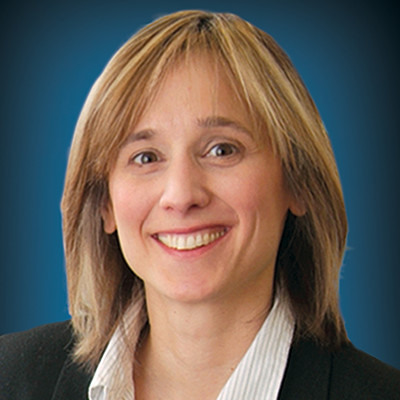 Julia Sarama is the Kennedy Endowed Chair in Innovative Learning Technologies and a professor and co-executive director of the Marsico Institute of Early Learning and Literacy at the University of Denver's Morgridge College of Education. As part of her research, Sarama studies children's development of mathematical concepts and competencies. A former high school teacher of mathematics and computer science, she has since conducted research and published widely in the areas of learning and teaching mathematics. 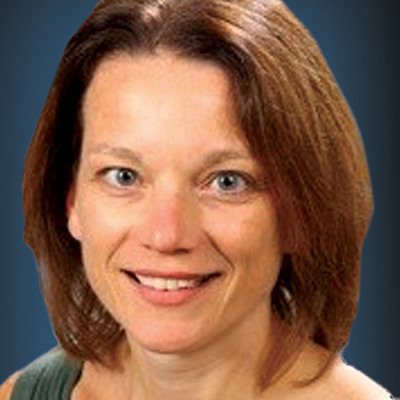 Kimberly Brenneman is the program officer for education at the Heising-Simons Foundation. 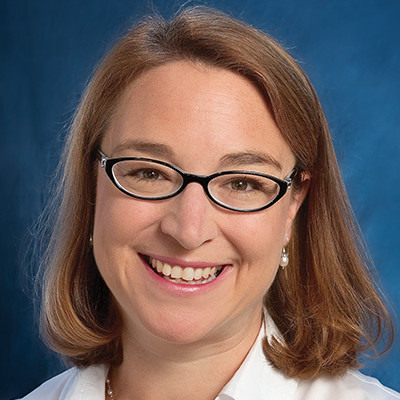 Prior to joining the foundation, Brenneman was research faculty at Rutgers University's National Institute for Early Education Research, where she led projects focused on curricular and instructional practices to foster science, technology, engineering, and mathematics learning for young children. Brenneman is also an author of Preschool Pathways to Science: Facilitating Scientific Ways of Thinking, Talking, Doing, and Understanding and chief content advisor for Sid the Science Kid on PBS Kids. 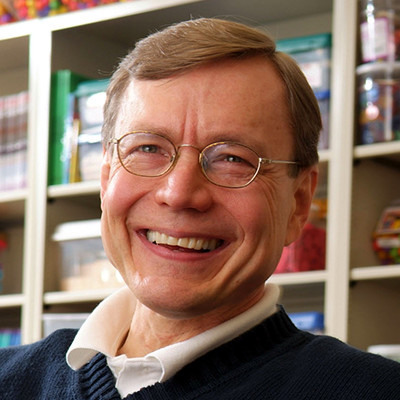 Douglas H. Clements is the Kennedy Endowed Chair in Early Childhood Learning and a professor and co-executive director of the Marsico Institute of Early Learning and Literacy at the University of Denver's Morgridge College of Education. A former kindergarten and preschool teacher, Clements has conducted research and published extensively in the areas of learning and teaching early mathematics. Nell K. Duke is a professor of literacy, language, and culture and a faculty affiliate in the combined program of education and psychology at the University of Michigan. She studies early literacy development, particularly among children living in poverty. Duke has also published extensively in the areas of literacy learning and reading instruction. 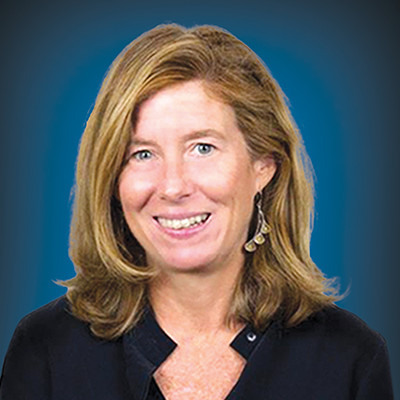 Mary Louise Hemmeter is a professor in the Department of Special Education at Peabody College of Vanderbilt University, a director of the The Center on the Social and Emotional Foundations for Early Learning (CSEFEL) at Vanderbilt University, and is a co-faculty director of the Susan Gray School for Children. She studies and has authored several publications related to professional development, strategies for preventing and addressing challenging behavior, and instructional approaches for children with special needs.